Even if you don't consider yourself to have much of a green thumb (or maybe it's totally nonexistent), introducing some greenery into your space is beneficial for your health and the air quality of your home while also lending a colorful and refreshing décor element to any room. 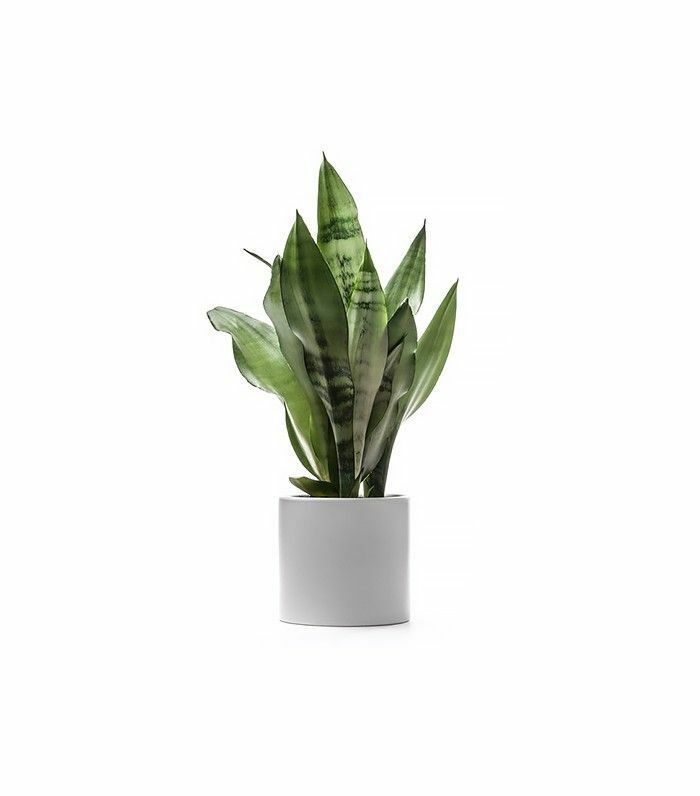 Not only can certain indoor plants help filter out air toxins and produce fresh oxygen, but many only require minimal care and, in some cases, are able to survive in less than ideal lighting conditions—meaning you won't kill your investment overnight. 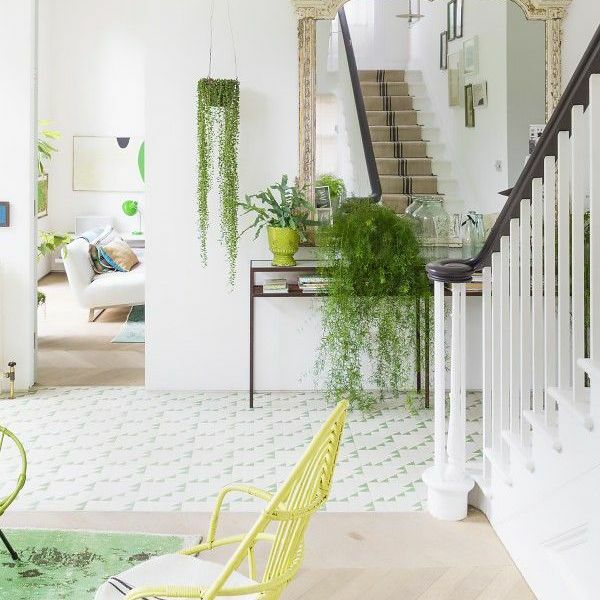 Since we're huge advocates of the advantages house plants bring to your space both design- and well-being–wise, we've selected a few air-purifying, indoor-growing greens that will turn your home into a stylish sanctuary. Shop our favorite (easy-to-care-for) plants below. 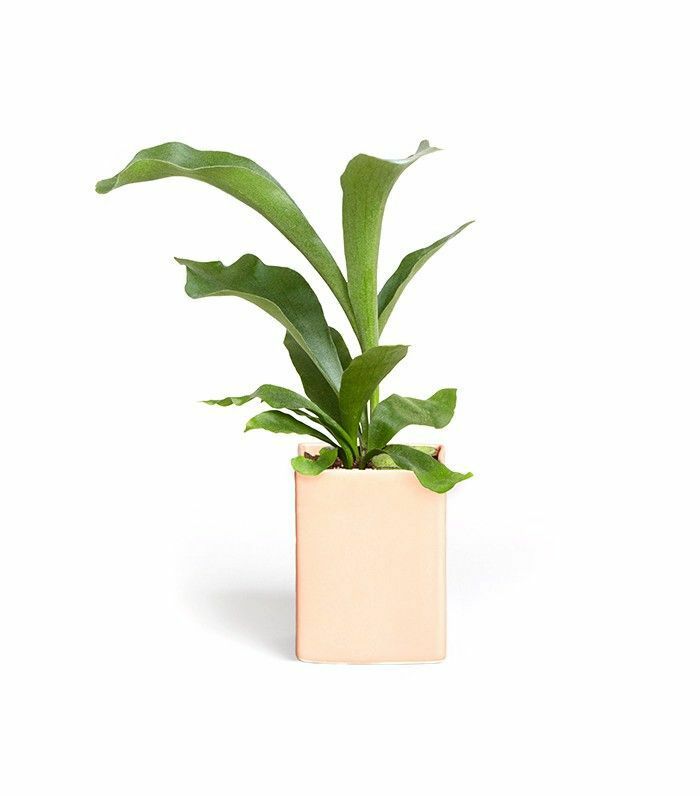 The Staghorn fern (pictured above) is easygoing when it comes to conditions. It can thrive in low light and will survive a small drought (ahem, your two-week vacation), as it only needs to be watered one to two times a week. 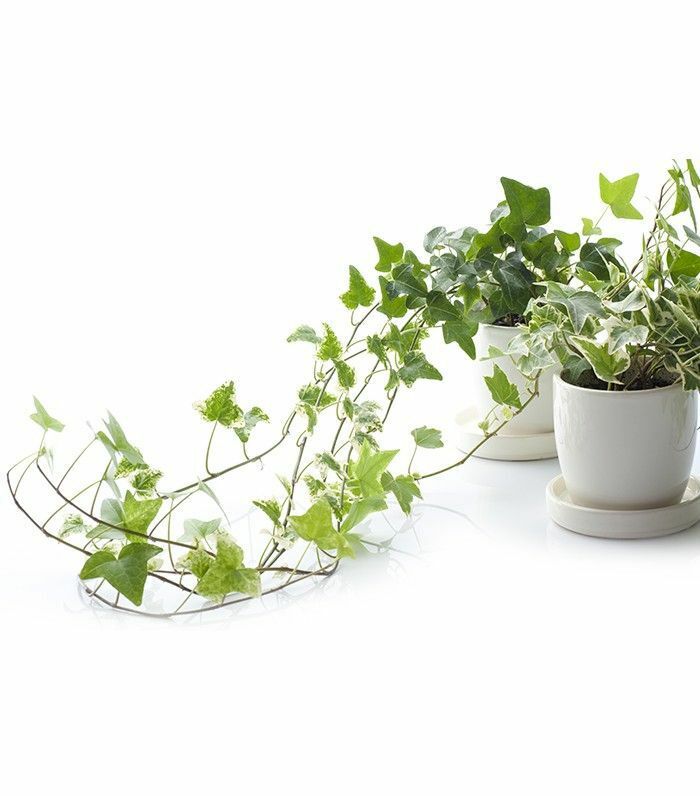 Also a top air-purifying plant, English ivy is a dynamic grower and makes for the ideal hanging plant to give your room a new dimension. This beautiful bright green specimen is a décor buff's go-to when it comes to incorporating an indoor plant into the design scheme of a room. The standing plant only needs to be watered once a week and is the perfect piece to adorn a window as it requires indirect but bright light. 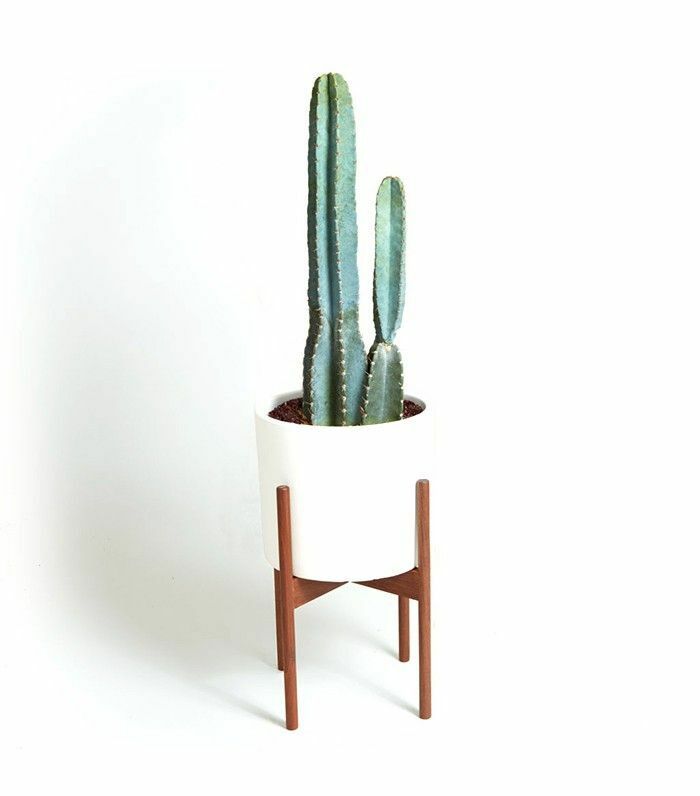 The perfect plant for the forgetful, cacti need very little water and can be set in direct sunlight. So, if you're looking to keep a plant by the window or directly on the sill, the cacti is your guy. Plant-killers delight at growing this non-needy green as it can thrive in low or bright light and doesn't require an excess of water. The snake plant is a perfect fit for the bathroom. The spider plant is perfect for the novice grower as it can survive for long periods in less-than-ideal light conditions. It's also one of the top air purifiers, and it is known to be able to reduce traces of pollutants, like formaldehyde, from the air. 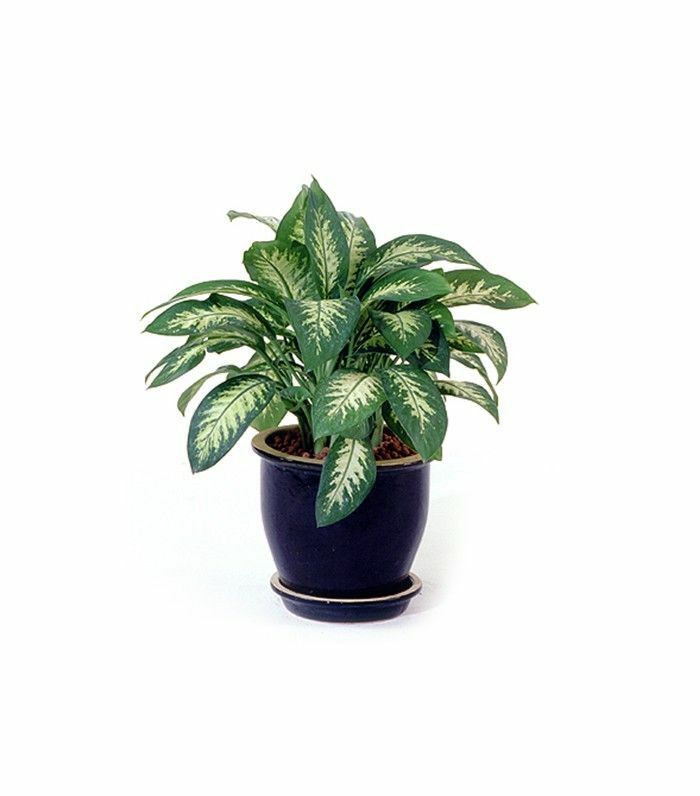 Another plant known to help purify the air and eliminate indoor pollutants, the Chinese Evergreen requires little effort to grow. 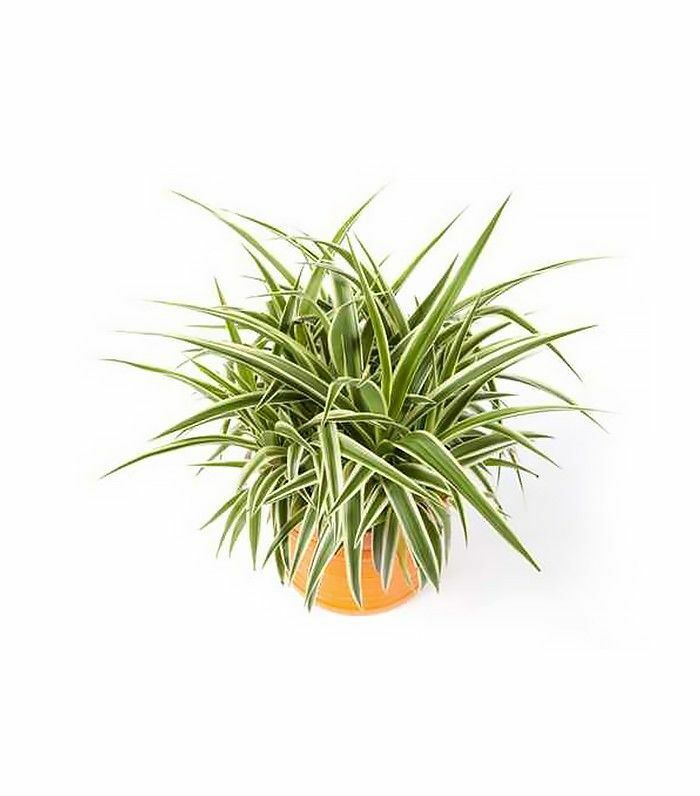 It is about as durable a houseplant you can get in that it can survive poor light, dry air, and little water. The plant is also known in Asia to bring luck to its grower. Best grown indoors, aloe plants are easy to care for as they can tolerate dry conditions, though they do require an occasional watering. 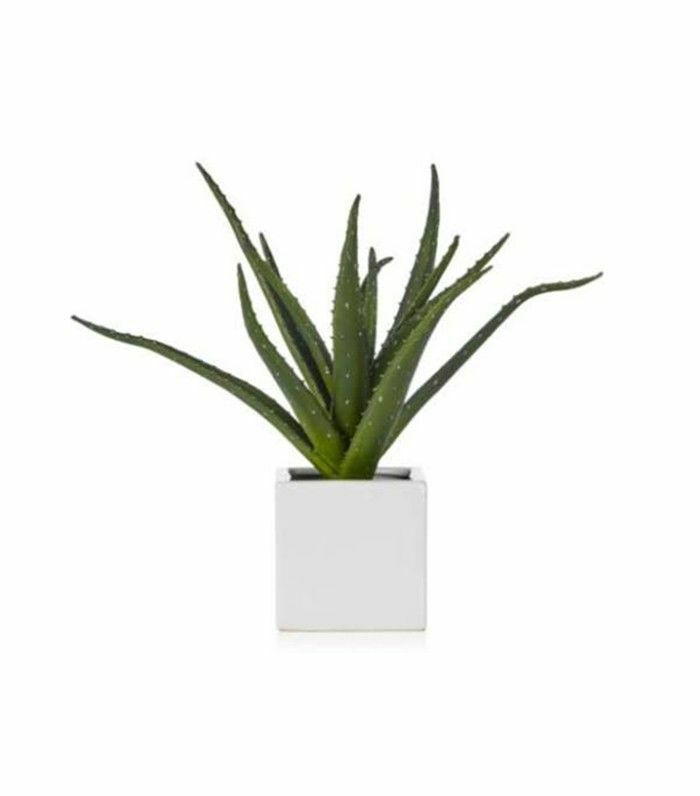 The aloe plant is also a go-to for a tribal-inspired décor addition. 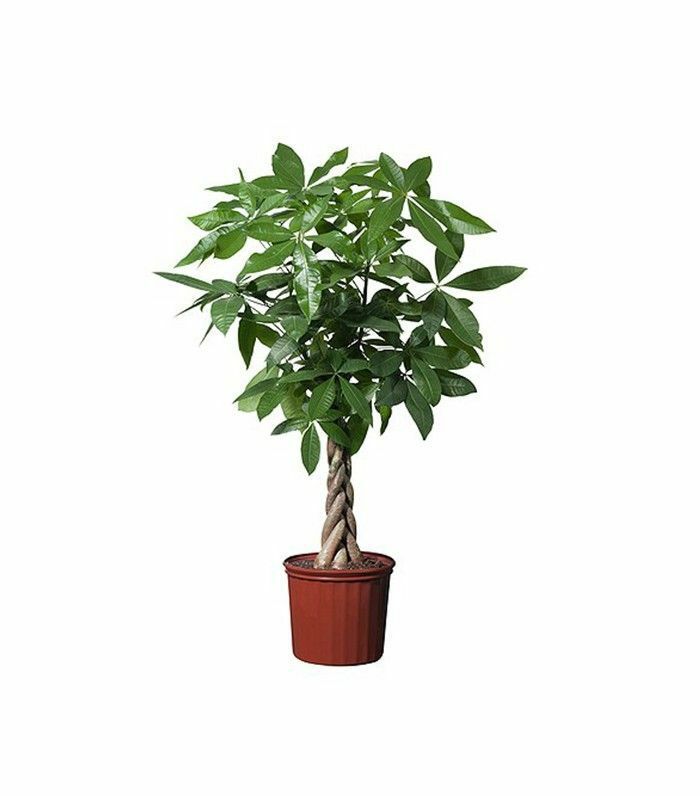 If you are a known plant-killer, the Pachira Aquatica is your tree-of-choice as it can withstand over-watering is extremely hard to kill off. 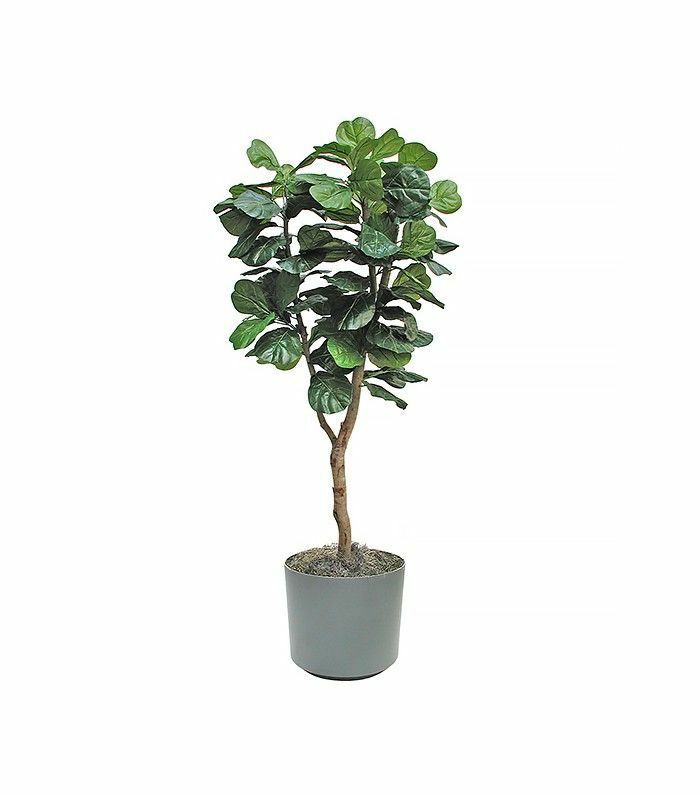 Known as the money tree, it grows in indirect light and is the ideal indoor plant to add a clean leafy green into the décor scheme. Which plant will you be adding to your indoor space?